Mr Javier BORREGO is a former judge at the ECHR and Research Fellow at the ECLJ. Born in 1949 in Seville, Spanish. 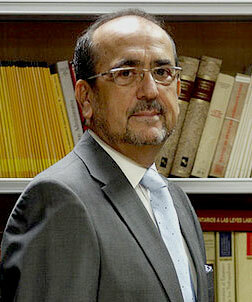 Elected Judge of the European Court of Human Rights in 2003 for Spain.